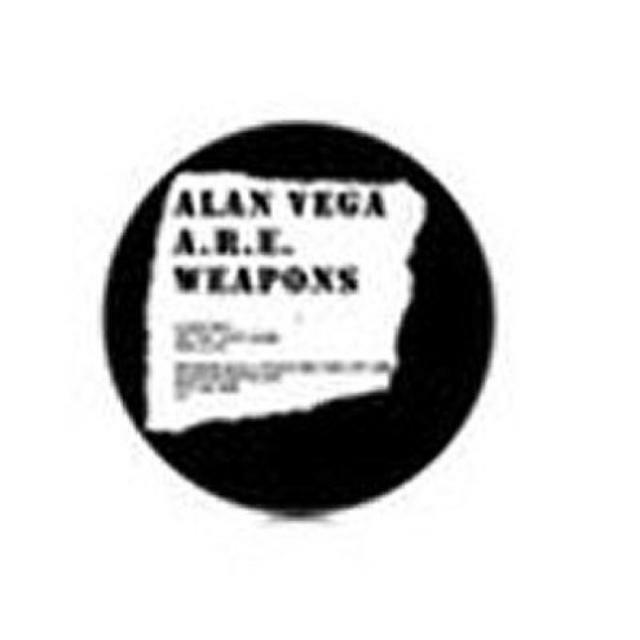 Love Alan / A.R.E. Weapons Vega? Be first to know about Alan / A.R.E. Weapons Vega merch.